Hospitalized patients often have insufficient levels of vitamin D because of the lack of physical activity and exposure to the sun. Vitamin D is thought to increase the ability of immune cells to fight infection. 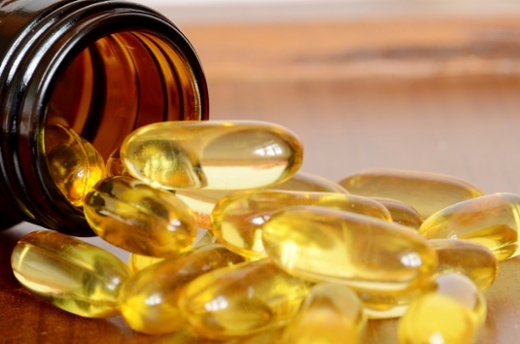 An Emory University study suggests that extremely high doses of vitamin D could decrease the length of hospital stays in critically ill patients with respiratory failure. The results of the small-scale clinical trial were announced last week at the American Thoracic Society meeting in Denver. The 31 patients participating in Emory’s randomized clinical trial were divided into three groups. Two of the groups received high doses of vitamin D3 (a total of 250,000 or 500,000 international units over five days), and one received a placebo. "These dosages were significantly higher than normal daily doses and were intended to quickly restore vitamin D levels in patients who have low levels," says Jenny Han, MD, assistant professor of medicine, Emory University School of Medicine. Han’s research career has focused on defining the relationship between vitamin D status and infection. According to the study, more research is needed to determine the effect of vitamin D on patient recovery. "These data can inform the design of a larger, adequately powered randomized controlled trial on the efficacy of high-dose vitamin D3 on host immunity and other indices associated with recovery," the authors conclude.